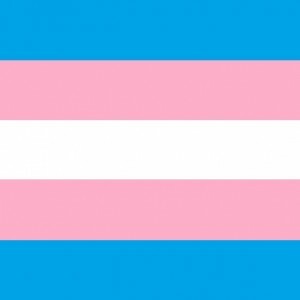 Little scholarship exists on parenting in the transgender and gender nonconforming community, even though a sizable portion of the community is either currently parenting or interested in becoming a parent. This dearth of literature is particularly noticeable among those individuals assigned female at birth who identify as transmasculine. In a recent issue of the journal Social Work Research, published by NASW Press, researchers presented their findings in a study designed to examine differences in likelihood of being a transgender or gender nonconforming parent across a number of sociocultural factors, as well as some parenting experiences specifically among assigned female at birth transmasculine parents, using data from the National Transgender Discrimination Survey. Characteristics such as being assigned male at birth, identifying as African American/black or bi/multiracial, and having a physical disability were correlated with increased likelihood of being a parent. A curvilinear relationship between age and the likelihood of being a parent was also found, with the likelihood of being a parent increasing up to the late 50’s and decreasing after the mid 60’s. As the research on parenting and fatherhood grows, this population of transgender and gender nonconforming individuals clearly needs a dedicated space in the emerging literature to ensure that their voices and experiences are heard.